The National Union of Flight Attendants Malaysia (NUFAM) called out Malaysia Airlines CEO Christoph Mueller yesterday after he announced his premature departure from the company on 19 April 2016. Mueller was recruited last year in a three-year contract as CEO to rescue the Malaysian national carrier after it was hit by two disasters in 2014 involving its planes. However, due to unspecified “personal reasons”, he announced that he would be leaving the company before his contract came to an end, reported The Straits Times. As a result, NUFAM issued a statement accusing Mueller of “abandoning the ship”. The Malaysian flag carrier was reported to have run up huge losses for years, pushed to the brink of bankruptcy after the disasters in 2014 involving flights MH370 and MH17. The German had previously helped turnaround Aer Lingus and occupied top positions at Lufthansa and Sabena. Known for his restructuring of other airlines, he has earned the nickname “The Terminator”. 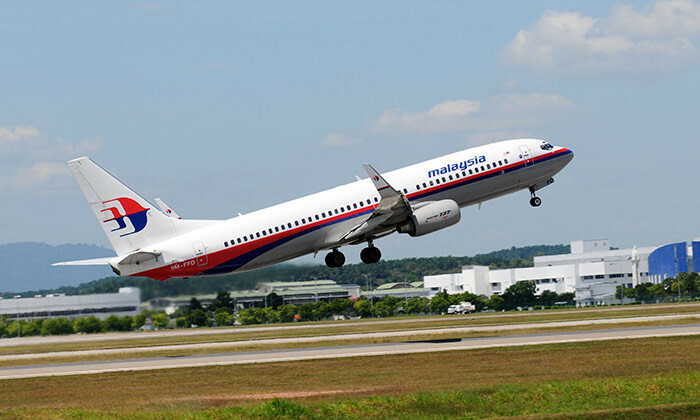 For Malaysian Airlines, “one of his plans was to seek the renegotiation of unfavourable contracts with service providers and suppliers, which analysts have said likely raised hackles with politically connected Malaysian businesses,” The Straits Times wrote. “The first-ever foreign boss of Malaysia’s flag carrier had been hampered by ‘legacies and politics’, the union said, adding that some of the German’s decisions and proposals were dropped ‘without proper consultation (with) Mueller’,” it reported.